If you are considering a holiday cottages in Cornwall this year, please take a moment to look at our fabulous self catering accomodation set in the rolling countryside of Quintrell Downs and yet only minutes away from the surfers paradise of Newquay, a world famous resort town with golden beaches, attractions and lots of family entertainment. 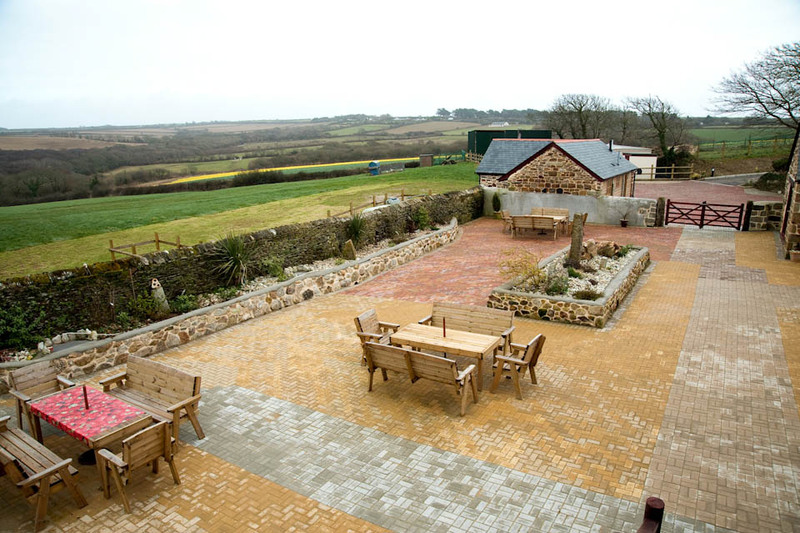 If your tastes are for a quieter life our holiday cottages in cornwall offer a relaxing break away from the hustle and bustle with country walks on the doorstop and why not bring your dog along with you, we are pet and family friendly with all the facilities you would expect from our recenty converted barn properties. 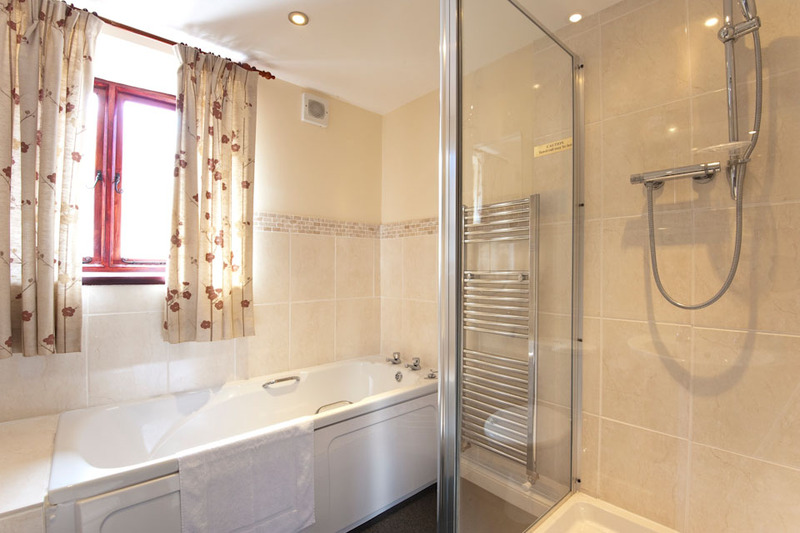 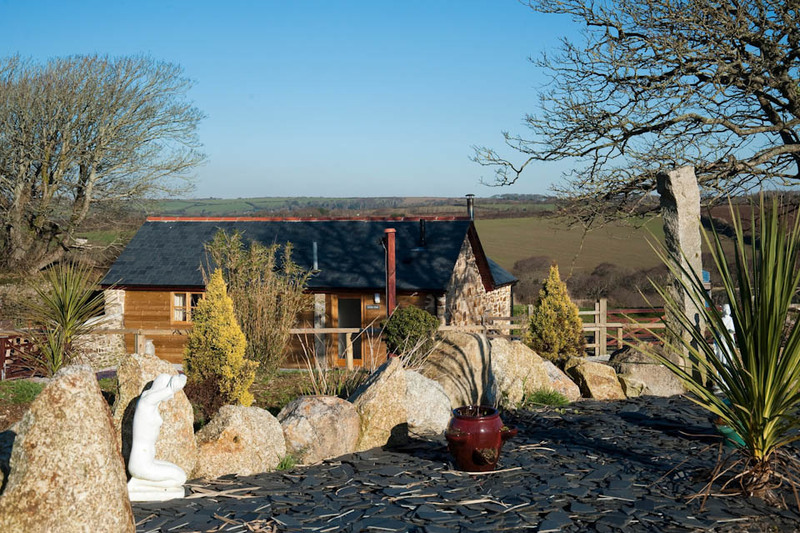 You can book our holiday cottage in cornwall directly with us and we are always available by phone or email if you would like to talk to us about your holiday arrangements. 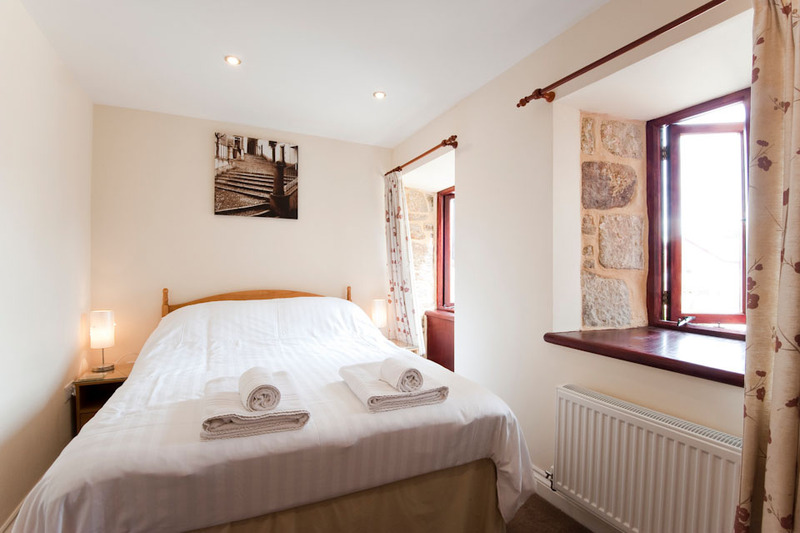 We try to be flexible and will happily consider any requests that you have, ensuring that you have the perfect stay in Cornwall. 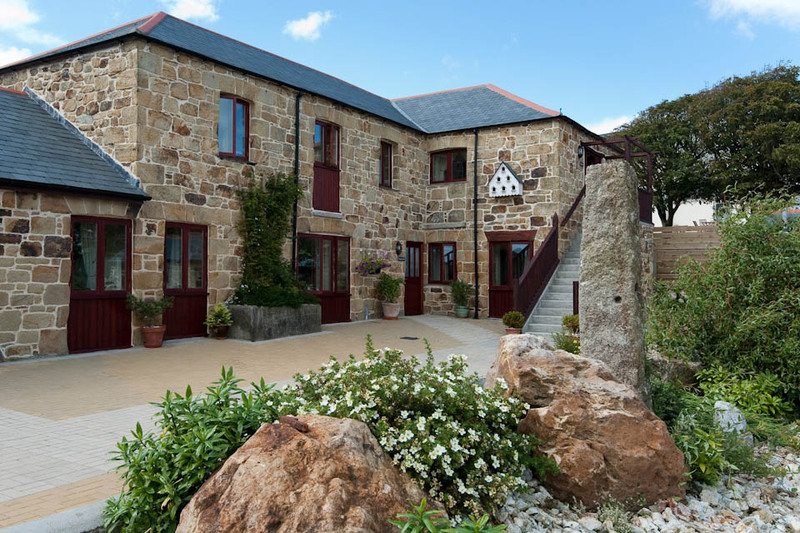 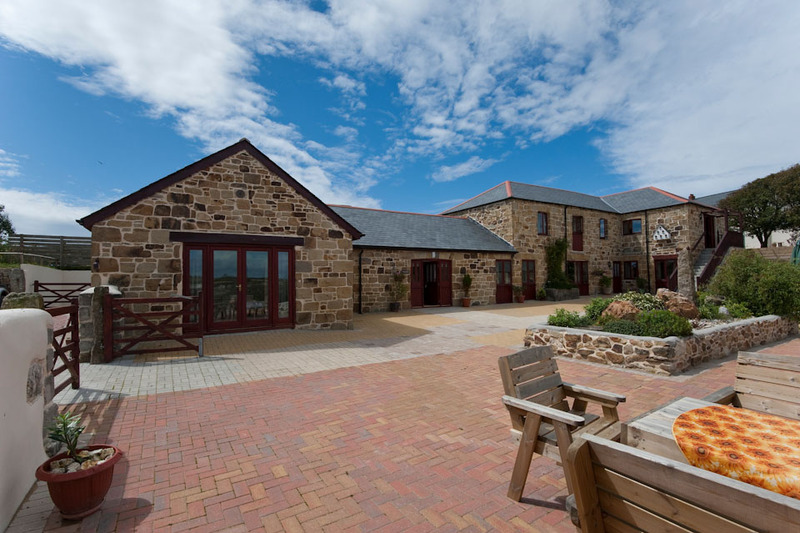 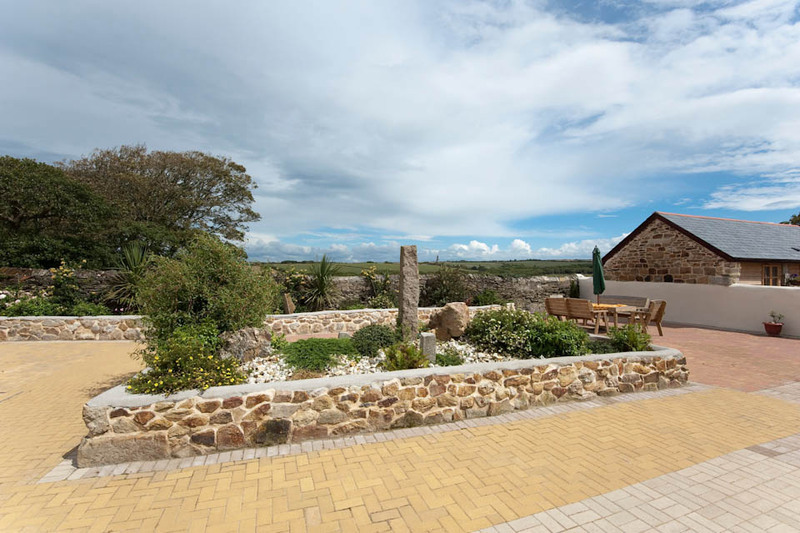 We have many visitors who come to stay with us year after year, please check out our testimonial page to see the wonderful things that our guests have had to say about our cottages, the area and all of the attractions that Cornwall has to offer. 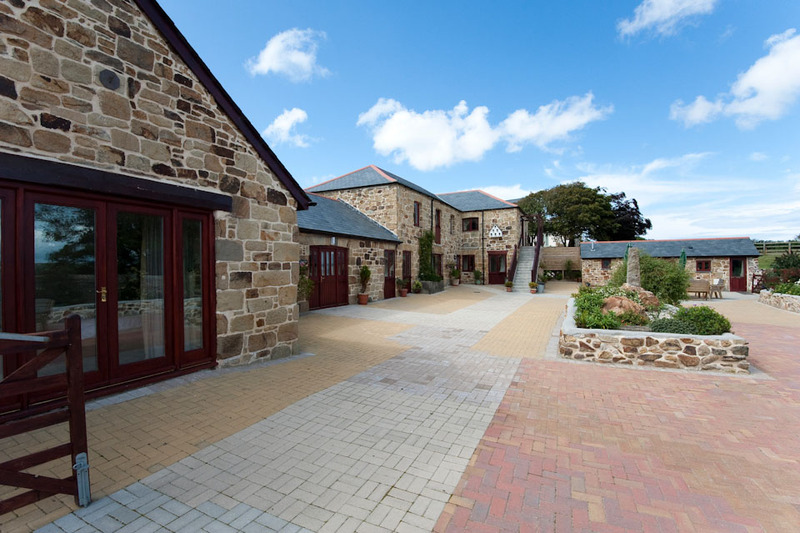 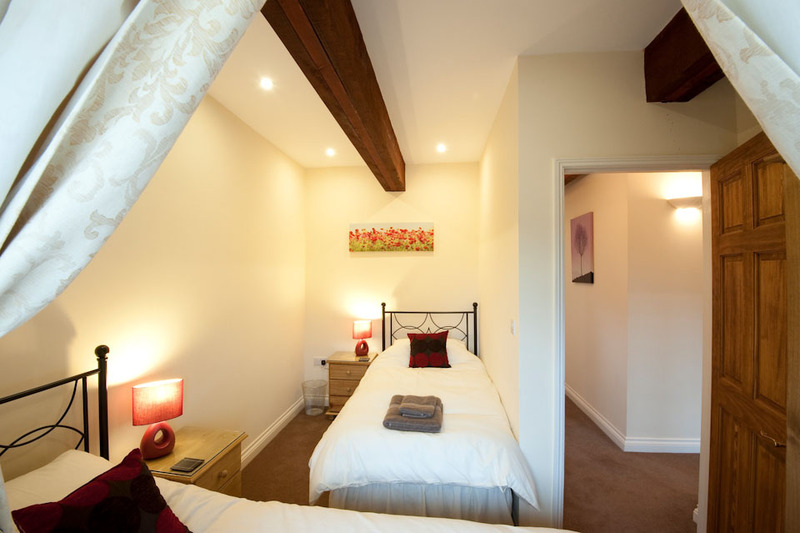 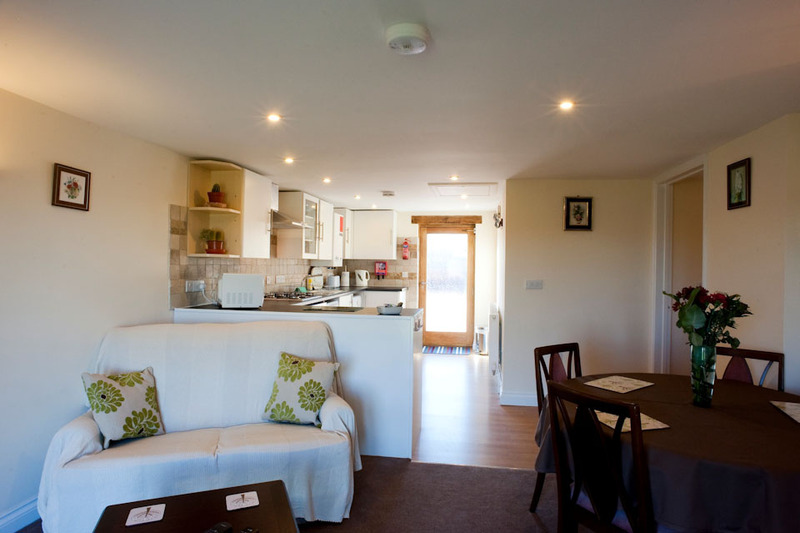 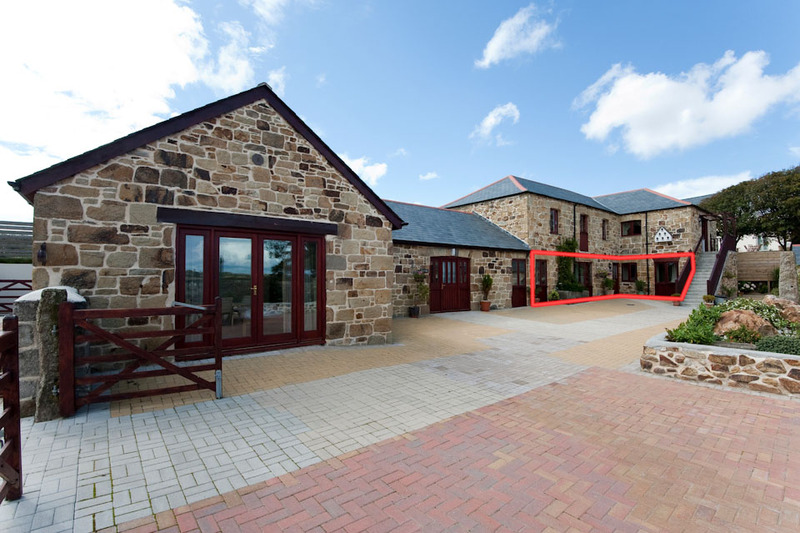 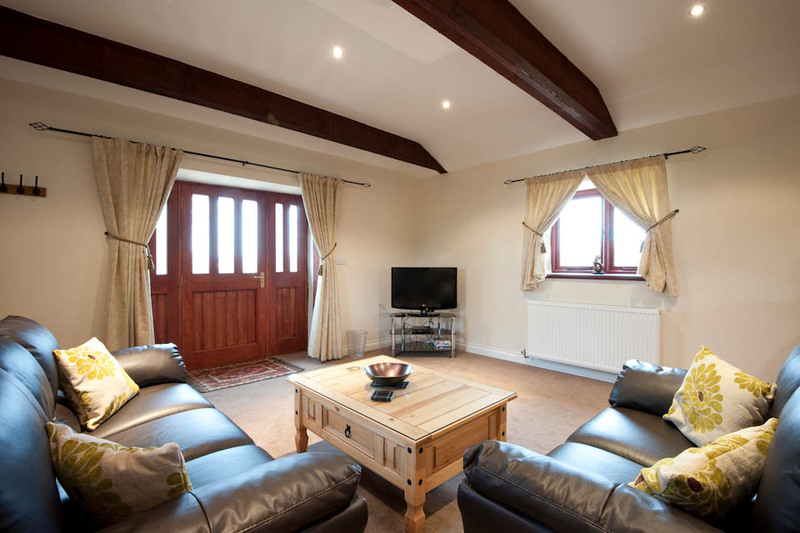 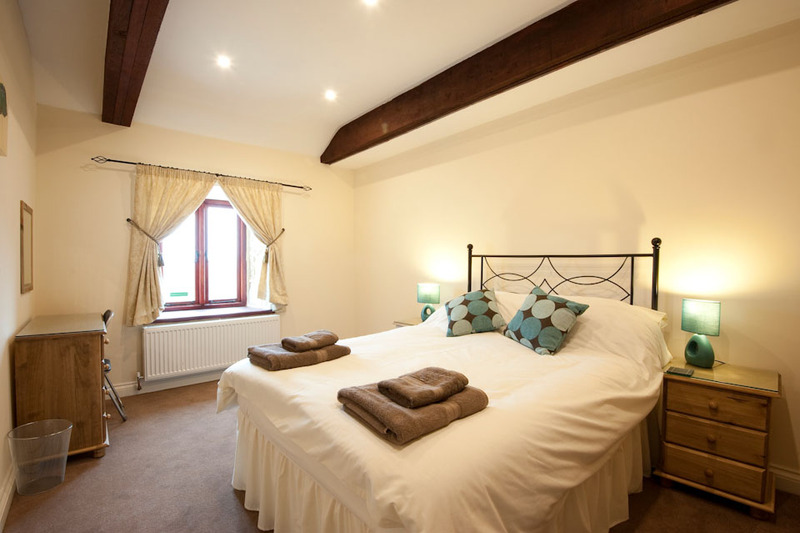 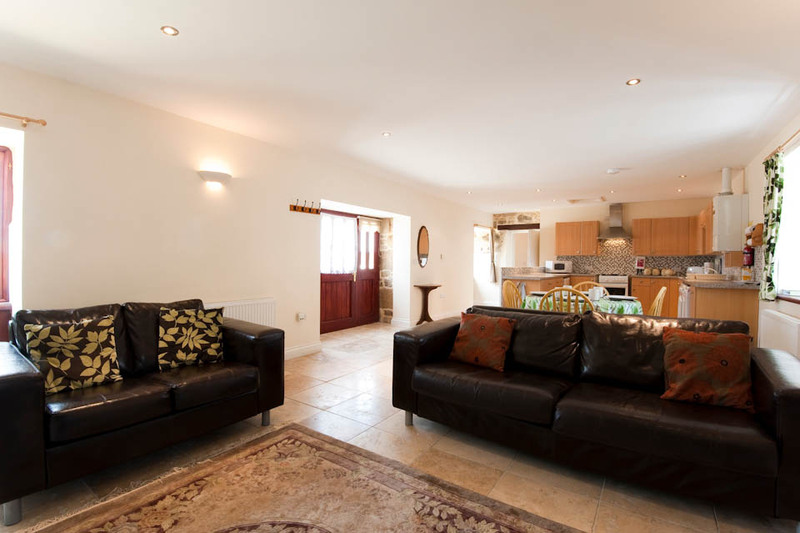 To book our holiday cottages in Cornwall, please call us on 07791 449338.